America, it’s time that we ask ourselves a question: Are we a strong, independent nation, or are we going to let China continue to call the shots? 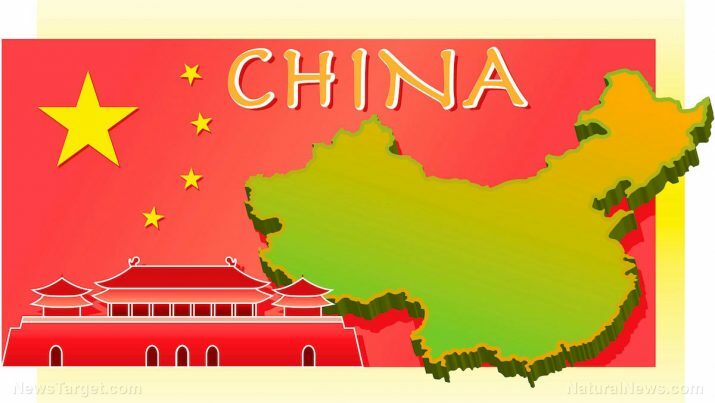 Earlier this week, the Daily Caller reported that the clothing retailer Gap was forced to apologize for making a T-shirt with a map of China that did not meet the communist nation’s standards. Most of the backlash came from the Chinese social media site known as “Weibo” after it was revealed that the map on Gap’s T-shirt failed to include specific territories like Taiwan, parts of Tibet and Xinjiang, and several islands. In addition to apologizing, Gap pulled the T-shirts from stores in China. It’s worth noting that this particular instance of China bullying an American brand into submission isn’t just an isolated incident; this is starting to become a pattern. More and more frequently, China is imposing its will on U.S. businesses and culture, and as a result, American sovereignty is being threatened. However, it is important to remind ourselves from time to time that China is still an enemy of the United States, in many respects. In addition to illegally occupying more and more territory in the South and East China Sea, the Washington Free Beacon reported back in 2016 that Chinese spies “repeatedly infiltrated U.S. national security agencies,” which included official email accounts, and also illegally seized U.S. secrets regarding the Pentagon’s war plans for a potential future conflict with the Chinese. If nothing else, this should serve as a stark reminder that China not only tried to intimidate and bully the United States, but also has been, and continues to be, a threat to our national security.